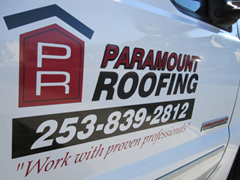 Paramount Roofing specializes in new roof installation, home reroofing and repair work for residential and light commercial projects. If you have any questions, please call, or fill out our contact form on the right >>>. 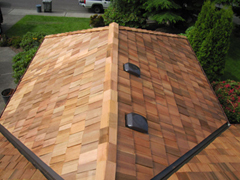 For Roofing Estimates or to Schedule a Consultation, fill out our free estimate form. :: Contact Us :: Contact us today for all your roofing needs.